A lot can change in middle age. Children have left home, and may even be having kids of their own. Career trajectories change as retirement nears, and finances may be more forgiving. And, perhaps most importantly, health needs change in midlife, with potential issues beginning to show as the body ages. However, according to a new study, midlife isn’t too late to make positive changes. In fact, working to improve heart health in middle age can have significant benefits to overall health, longevity and quality of life. In a new study, researchers found that people in their early 50s who engaged in regular exercise saw a significant increase in heart elasticity. More specifically, participants had a decline in heart stiffness, which is a precursor and indicator of future heart failure. In addition, their bodies processed oxygen more efficiently. There were a few caveats to the study findings. Participants engaged in high- and moderate-intensity exercise four to five times per week, and kept with the program for two years. 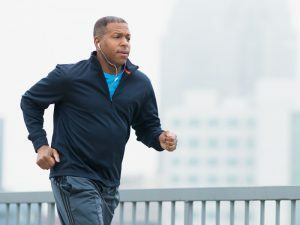 So in order to see those long-term heart health benefits, the exercise program needs to be consistent and fairly rigorous, and it must be sustained for a long period of time. If adopting a new exercise regime in your 50s seems daunting, experts recommend shifting your mindset. Instead of thinking of exercise as a thankless task to fit in to an already busy life, make it part of your daily routine, like brushing your teeth or making your bed. Consider exercise part of your personal hygiene, instead of an additional entry on your to-do list. No matter your age, fitness level, or overall health, hands-only CPR is a good skill to have. We offer FREE CPR and First Aid courses through Blue Cross Blue Shield of Minnesota – sign up today! 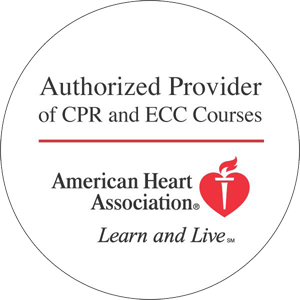 The post Midlife Isn’t Too Late to Improve Heart Health appeared first on HeartCert CPR Training.